An accident of event without human intervention that causes damage to your car. The forceful or violent theft of your vehicle while you or your spouse is still inside. A garage that your insurance company recommends for repairs that is covered by your insurance policy. The payment you make towards a claim should your car be worth more following repairs after a claim than it was beforehand. A black box device (telematics) can be fitted to your car to monitor your driving behaviour and patterns. This can sometimes result in a lower car insurance premium. A feature that covers policy holders in the event of a break down. This means that any costs occurred from a break down can be reclaimed through the insurance policy. An anti-theft device that is installed on your car or vehicle. Insurance cover for the event that your license plates are duplicated and caught by a speed camera. A legal requirement for any driver that provides proof of insurance cover. The formal application for someone to recover damages under their insurance policy. A policy that provides cover for you, your vehicle and third parties if you’re at fault. This is the amount you will pay your insurance provider in the event of an accident. Many car insurance companies provide courtesy cars if your vehicle requires repairs as the result of an accident. The courtesy car will likely be of a similar of higher value to your own vehicle. This policy type allows the policy holder to drive any vehicle with the owner’s permission. It is not a feature for standard car insurance policies. An extra clause that varies your individual policy from the standard policy cover. This is the total amount you will have to pay in the event of an incident. It is made up of compulsory excess and voluntary excess. circumstances and events when the insurance provider will not have to pay out. When you are considered at fault for an accident and costs can’t be recovered from a third party. the FCA monitor and regulate the financial services industry including insurance. 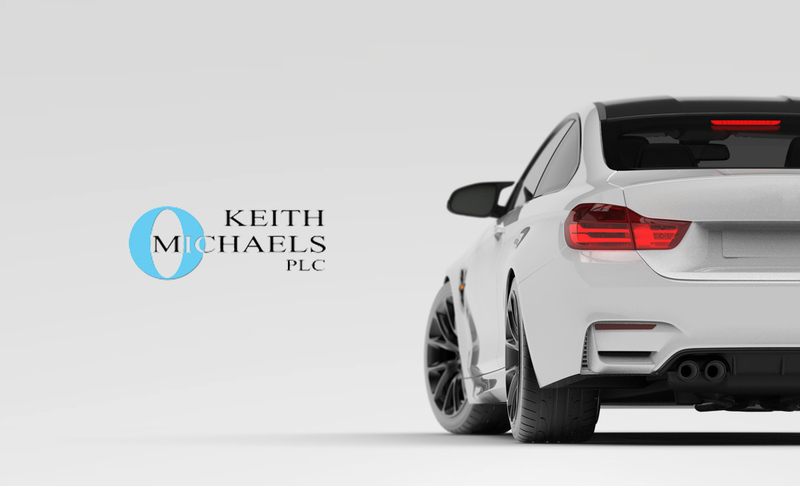 Ensure that your insurance provider is FCA approved. This is the geographical areas that a policy will cover you in. Indemnity ensures that you’re returned to the same financial position you were in before an incident. a tax levied on most insurance policies that’s payable by the policy holder. The total amount your insurer will be willing to pay out for your car if it’s damaged beyond repair. This is often your car’s current market value at the time of a claim. The cost of replacing the car with one of a similar age, type, mileage and condition, immediately before the accident. These are details that may influence an insurance providers willingness to insure you, or the premium they’ll charge. If any material facts aren’t disclosed then your policy may become void. For each year a policy holder has insurance and does not make a claim they earn NCB. This results in a policy holder qualifying for a No-Claims discount and can reduce insurance premiums by up to 75%. a non-fault claim is when you are not at fault for an accident and your insurer can recover costs from another party. A pass plus certificate is proof you’ve passed a respectable additional driving standards association training scheme on top of acquiring your licence. It can sometimes reduce your insurance premium, especially if you’re a young driver. The duration your insurance will cover you for. This is often 12 months. If death or any serious bodily injuries are occurred as a result of an individual’s intentional violent act. The contract or document between an insurance provider and a policy holder. The amount paid by the policy holder to arrange an insurance policy. A notice that is sent to a policy holder nearing the end of his/her policy informing them that they need to renew their policy. This forms part of the contract of insurance. It includes details such as the period of insurance as well as any details about you, your car details and information on your endorsements and excess. the amount your insurance provider will pay out for a claim. a form showing the information you gave that forms part of the contract of insurance. Technology that is often used by insurance companies to monitor a policy holder’s driving behaviour. It can sometimes result in future insurance premiums being reduced, especially for younger drivers. A policy that provides the same level of cover as Third-Party but also protects you against fire damage or theft, as long as you’re not at fault. Covers anyone involved in a claim excluding the policy holder or insurer. When the insurance company thinks a car is incapable of being repaired or if it is more financially feasible to replace the car than fix it. When you are assisted in recovering your uninsured losses in the event of a non-fault claim. any losses not covered by your insurance policy. This includes excess, expenses following an accident or compensation for injury caused by an accident. This is the amount you agree to pay in the event of an accident. Higher voluntary excesses often lead to insurance companies lowering an insurance premium. This is the state of you vehicle when it is no longer financially feasible to repair.